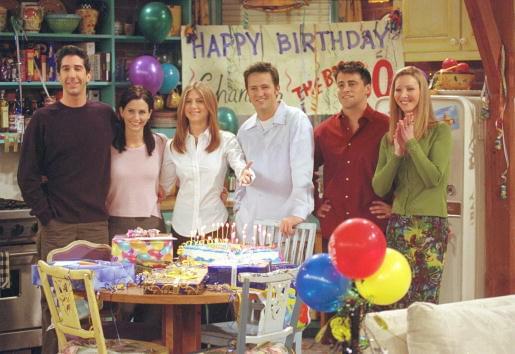 Rumors have been swirling for year about a “Friends” revival, either as a show of a movie. In fact, some of the actors have hinted that it could happen soon. But co-creator Marta Kauffman just put the kibosh on all of that. Marta did an interview with Rolling Stone and said that the finale 15 years ago is going to remain just that. But her reasoning makes a lot of sense. That is some pretty solid logic. She goes on to describe the show as a “comfort food.” She adds that watching the old shows on Netflix satisfies the craving for that comfort food. Ahhh, we’ll always have the reruns.